Join us to get organized in style using a Bullet Journal - a combination of a planner, to-do list, calendar, and diary that you customize using a blank notebook and favorite pen. 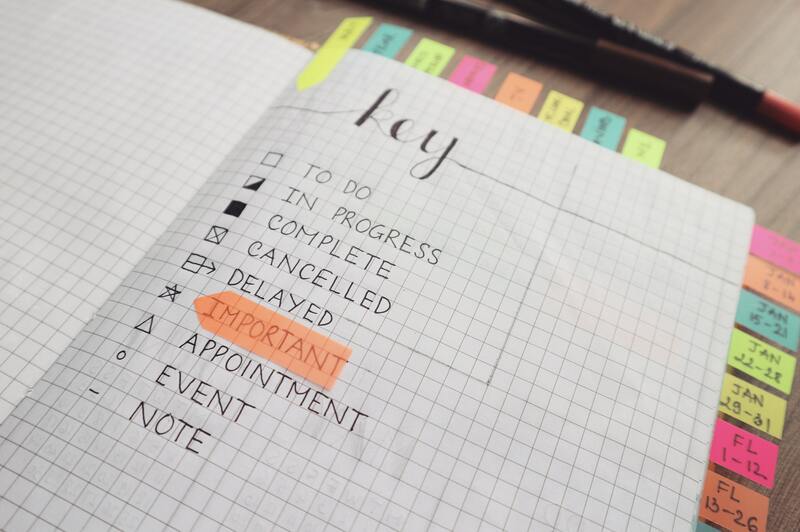 In this workshop, you will learn Bullet Journaling methods and share ideas on how to 'break' the rules to customize your journal. Journals and pens will be provided, or bring your own! Registration is required and opens on September 4th. Please click the link below.